As mentioned in an earlier notice General Vokes Range remains closed for the immediate future. This closure will have a major impact on our members from the Lower Mainland Region. 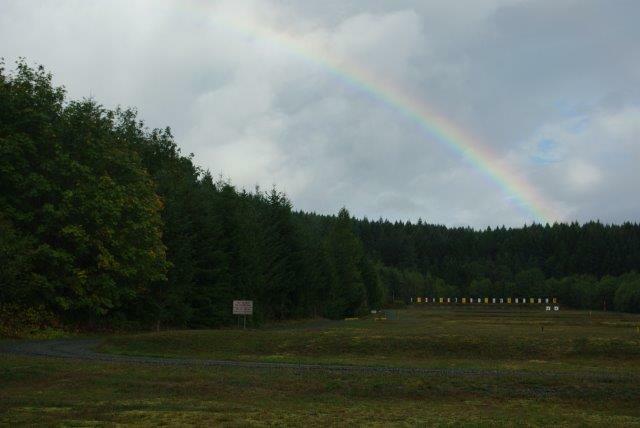 In an effort to provide you with some alternatives we are publishing a modified shooting schedule until we receive word from Department of National Defense that Vokes is once again operational. Not all of these matches and practices are run by the BCRA and as such we have no input or control over the shooting program. 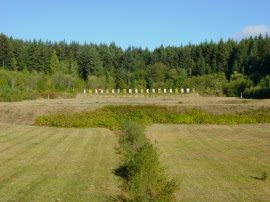 For those matches listed for the USA, you will require a BATF Form 6 and an invite to the shoot in order to transport your guns across the border to Washington State. If you are planning to attend, not only the shoots in the USA but all listed events, please contact the appropriate Club or Match Director to register for the event. BCRA membership is usually required, in the USA, if you are not a member of the respective clubs. 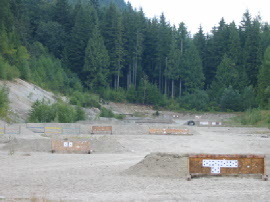 The Vancouver Island schedule is published as a separate document. 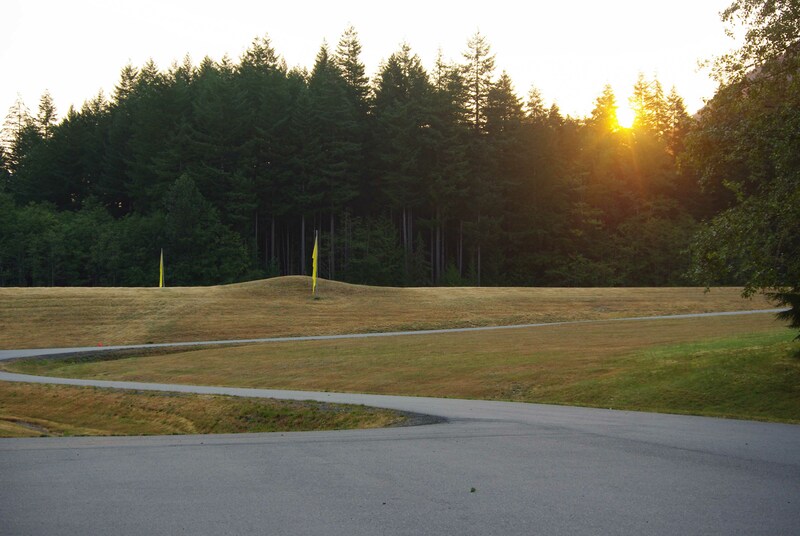 The events listed for Nanaimo in the Lower Mainland Region schedule, are events that we intend to organize carpools to Nanaimo from the Mainland. Please keep an eye on the website for updates on times and locations to connect with these carpools. You will also have to confirm your intention to attend in order to arrange sufficient transportation. 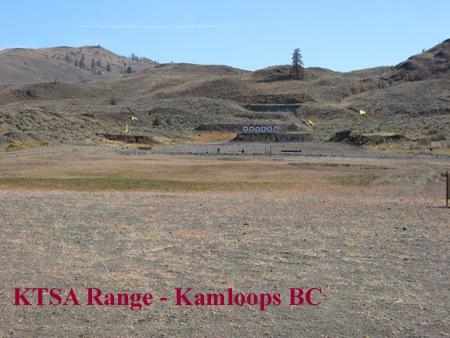 Kamloops Target Sports Association are also in the process of finalising their Full-Bore practice schedule. It would be worthwhile checking with their website to see when their events are scheduled and what is required to participate. The BCRA executive appreciate your co-operation and understanding through this difficult time. 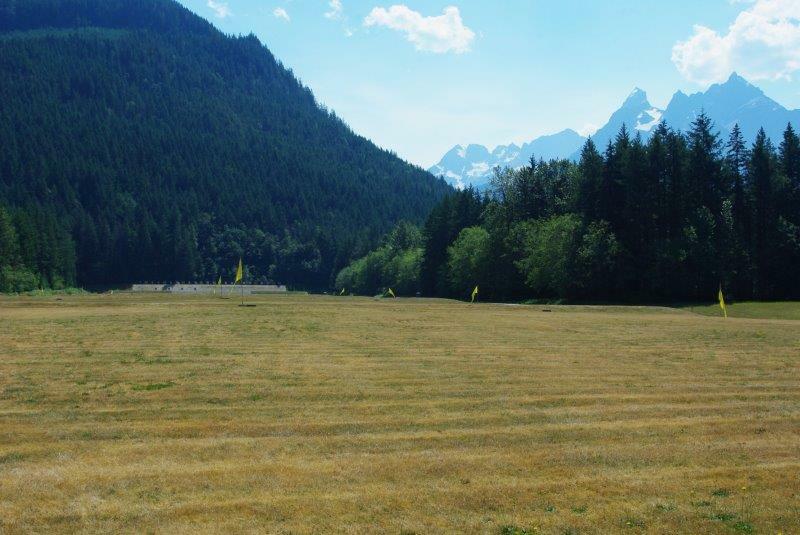 As soon as we hear from DND any change in the status of Vokes Range we will pass it along to you. If you have any questions or concerns please feel free to contact us for clarification. BCRA 2019 Online Membership form now active. Please make sure the form you are using is 2019. If not, please clear your browser cache and reload the page. Mail-in Membership Form is also available for download. Any questions can be emailed to our Membership Secretary. 2019 MRG, LMR, and BCRA ISFF entries.